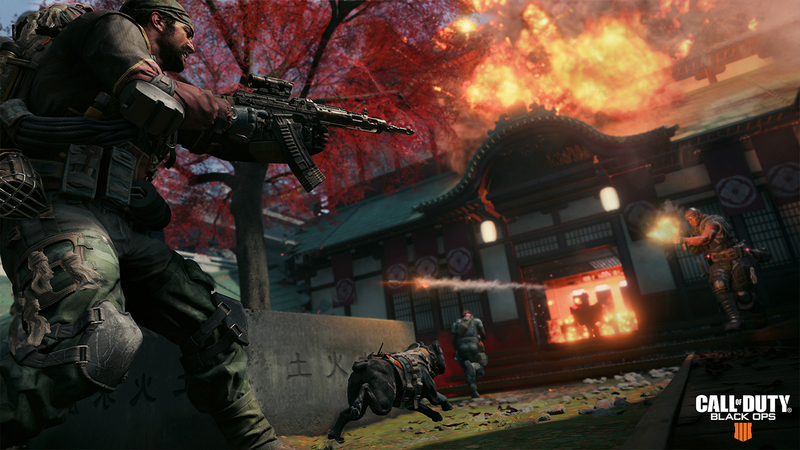 A lot of people might have been skeptical when Call of Duty Black Ops 4 was first revealed — lacking a singleplayer campaign and banking on the battle royale craze — but it looks like the title is off to a great start as it has quickly become the “biggest day one digital release” in Activision’s history. The game has also broken several digital sales records. First, the game has already broken the record for digital day one sales for the company previously held by Call of Duty WW2. It now also holds the record for strongest day on digital full game sales on the Playstation Store worldwide. Even more, it has also become the best-selling digital title for Activision on the Xbox One globally. Activision’s decision to move the game on PC from Steam to Battle.net has not hampered the game’s success on the platform as well. The game enjoyed twice as much launch-day sales compared to Call of Duty WW2 which released on Steam. Call of Duty Black Ops 4 also saw more first day online players than Call of Duty WW2, although Activision did not specify by how much. The publisher also didn’t give specific figures when it comes to physical and digital sales. In an odd twist though, the game’s physical sales in the United Kingdom is sitting around just half of that of WW2 and 59% less than Black Ops 3. Call of Duty Black Ops 4 is available now on PC, Xbox One and PS4. Call of Duty Black Ops 4 will be launching in a couple of days and Treyarch has shared the finalized system requirements for the shooter.